We take oxygen for granted. But billions of years ago breathing would not have been possible, as oxygen did not exist. 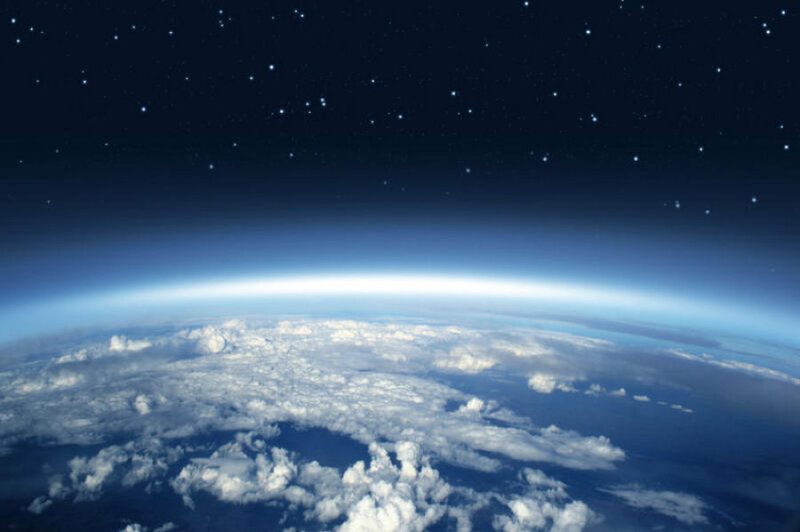 About 2.4 billion years ago the Earths atmosphere radically changed in composition. This is called the Great Oxygenation Event (GEO). During GEO marine cyanobacteria (blue-green algea) started to produce oxygen from photosynthesis, which led to the development of using oxygen to generate energy. Sometime after the GEO the greatest collaboration of all time took place. This epic collabo started between oxygen dependent organism and another form of one-celled organisms (called archaea). The collabo became the start of eukaryotes (which is in all human cells today), which are organisms where cells is significantly more complex than prokaryote cells (bacteria and archaea). GOAT meaning Greatest of All Time. 🙂 From the beginninng the bacteria was just following along the archaea, but ower time both parties started benefitting even more. The Eukaryote organism had several new fancy capabilities (limited cell core, cell sceleton) and specialized organs called organelles. The greatest of the organelles was Mithocondria which are the cells powerplant (the heir to the once oxygen dependent bachteria). Mitochondria exist in almost all eukaryotic cells and the have their own DNA (mt-dna). Over time the collaboration created new possibilities, and created possibilities for bigger cells and multicells. Multicells opened up posibilities for specialization within cells in one organism. Cells can then become: muscle, skin, neurons, flowers, leafs and so on. This specialization of task in cells lead to that energy creation was delegated to mithocondria which it perform extremely well. The mitocondrias task is to create ATP (Adesonine Tri Phosphate) molecules. ATP is the energy of life and the fuel that is used in ALL cells activities like moving an arm for instance. To create ATP the Mitochondria takes the energy from food and combine it with oxygen to create ATP. You can measure your effectiveness how much oxygen do you need to create ATP. During this energy production of ATP, free radicals are produced (reactive molecules that harms other biomolecules). These free radicals are also created during oxygenation from plants, or during the opposite of photosynthesis: breathing! Where the end material is water (H2O)and carbon dioxide (CO2). Breathing.. The most overlooked function in the body. 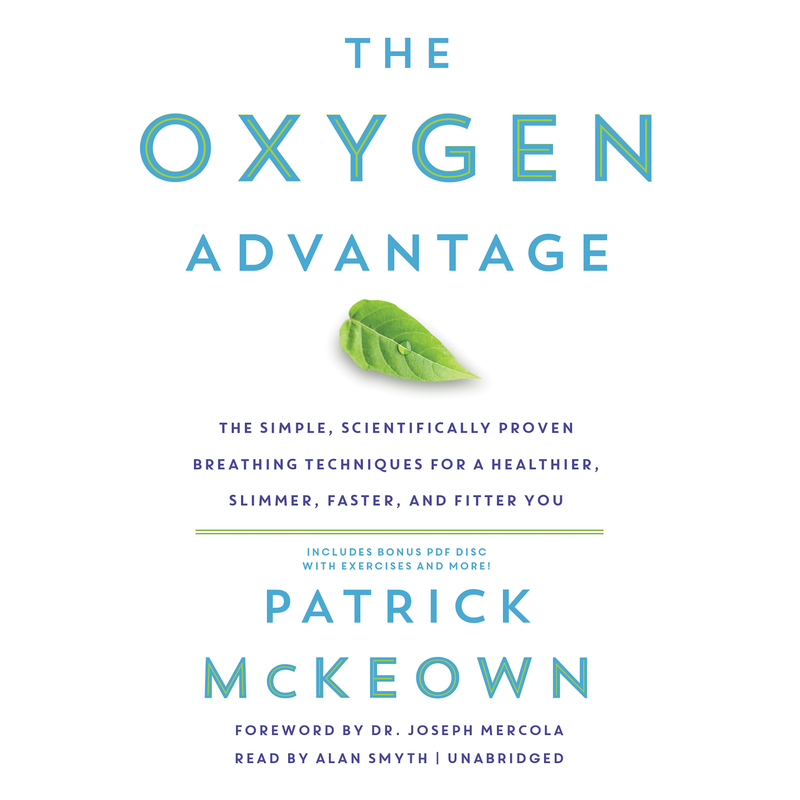 In his book The Oxygen Advantage, Patrick McKeown states that the secret to weight loss, fitness, and wellness lies in the most basic and most overlooked function of your body—how we breathe. One of the biggest obstacles to better health and fitness is a rarely identified problem: chronic over-breathing. 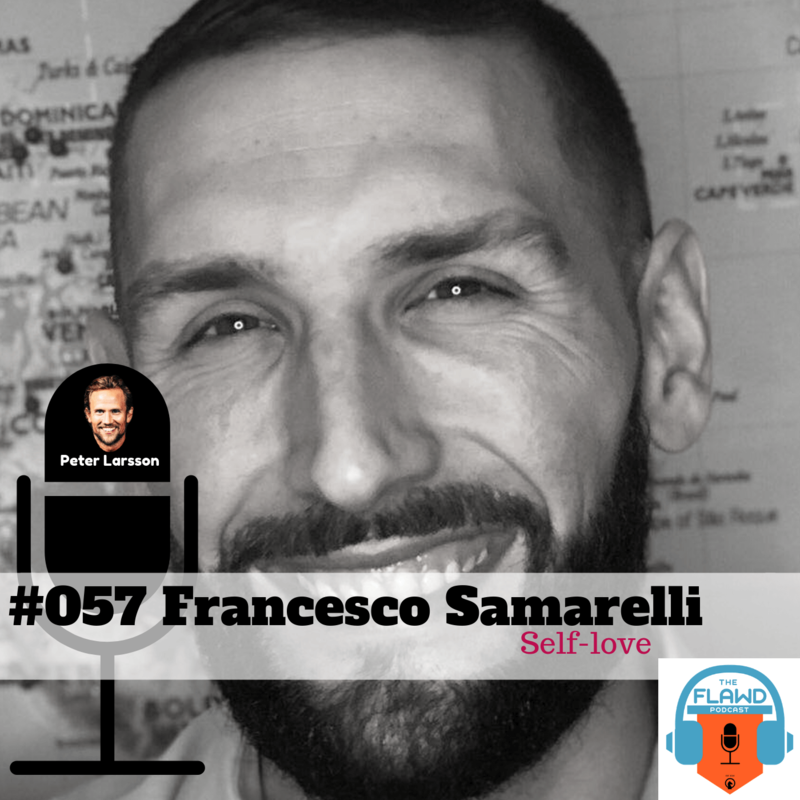 He claims that we often take more breaths than we need (without realizing) contributing to poor health and fitness, including a host of disorders, from anxiety and asthma to insomnia and heart problems. 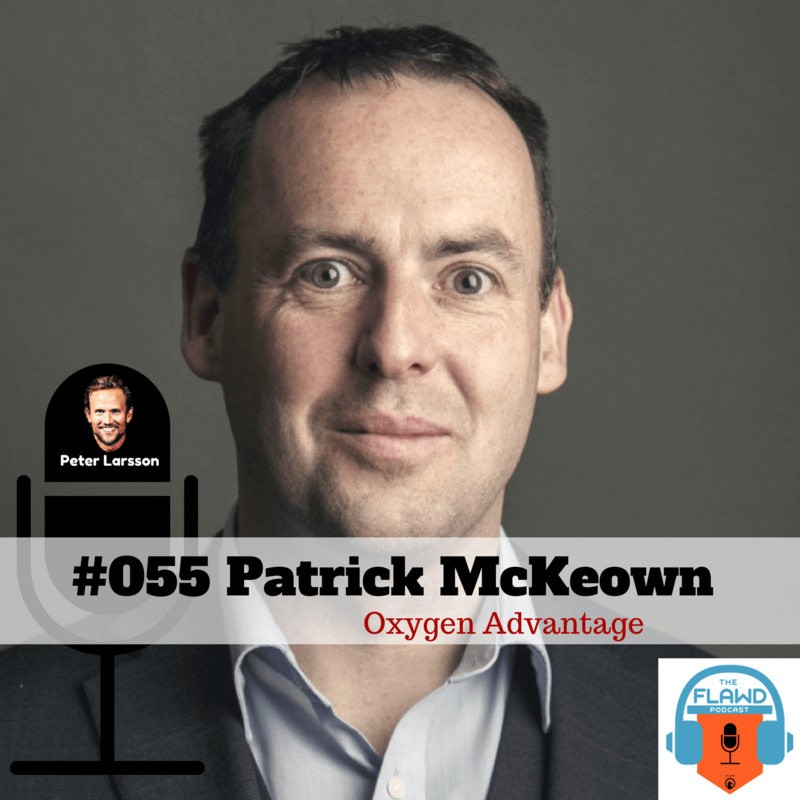 In the book Patrick compares chronic overbreathing to chronic over-eating. Restricting calories extends your lifespan and the same goes for restricting oxygen. Excess oxygen intake can prematurely damage tissues, create an excess of free radicals, hurt cell membrane and DNA. If it helps – consider Oxygen as a NUTRIENT! But how does breathing really work? Breathing is the source of life; each day we breathe in and out about 20,000 times. Healthy breathing brings in air in and out of the lungs. The lungs has a branching structure and consist of two parts (the left and right lung). Oxygen is taken in via the trachea and channelled to the small airways (bronchioles) via the main bronchus. The bronchioles end in pulmonary alveoli. Contact between the oxygen and the blood takes place in these pulmonary alveoli. 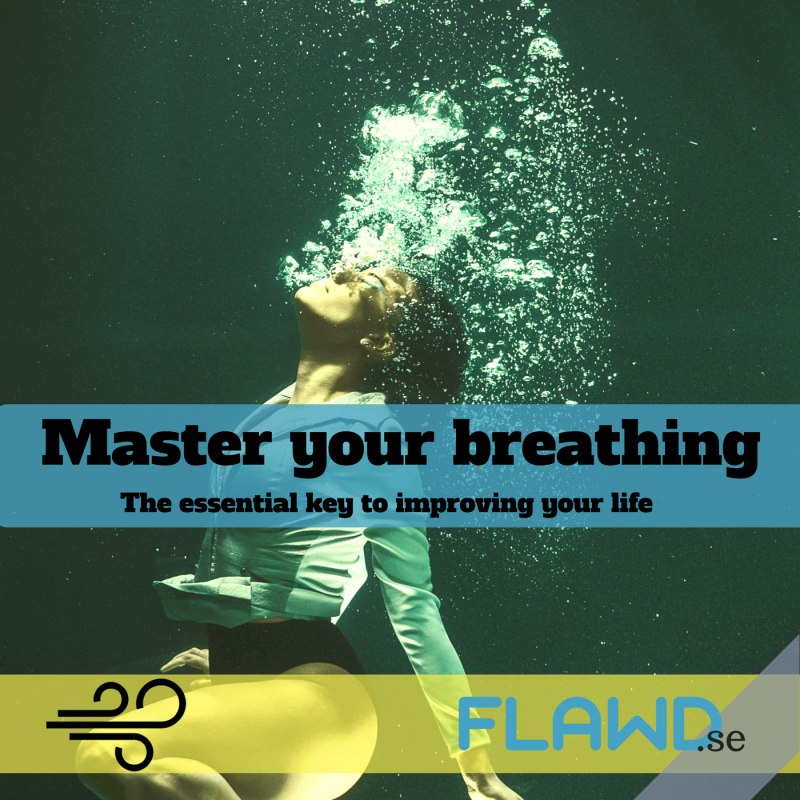 Breathing is regulated by the ANS (autonomous nervous system) and takes place subconsciously, but note that ANS can be influenced via breathing. Oxygen (O2) is taken in by the lungs and carbon dioxide (CO2) is given off. This process is known as “gaseous exchange”. During the exchange O2 is taken up into the blood stream and CO2 is given off. The oxygen-enriched blood flows out to the bodies cells. The body cells make use of the O2 to release energy resulting from nutrients. The amount of O2 in the blood stream determines the amount of energy released. The amount of oxygen in your body (organs tissues and so on) is entirely dependent on the oxygen in your blood. CO2 – not a waste gas? In the gas exchange it is easy to think the goal would be eliminate all CO2 as a waste gas, that is not the case. Total elimination is not the goal; because in order for the oxygen to be released to cells, sufficient CO2 is needed. When CO2 blood levels are too low, oxygen clings to red blood cells and less oxygen is released leaving cells starved of oxygen. What determines how much oxygen your body can use is the amount of CO2 is in your blood. 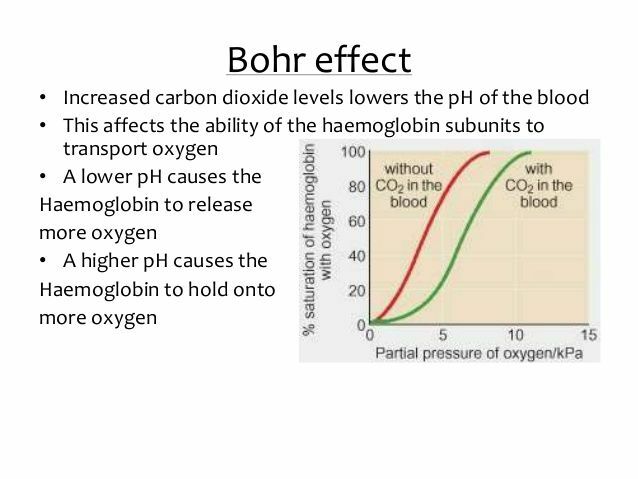 CO2 allows the release of oxygen from red blood cells to be metabolized by the body – called the Bohr Effect. According to the Bohr Effect, when there is an increased pressure of CO2 in the blood, pH drops and oxygen is released more readily. The more CO2 in the blood, the more oxygen is released meaning more cells are oxygenated. Carbon Dioxide, writes Tess Graham, is not just a waste gas. It is the body’s natural bronchodilator, antihistamine, tranquiliser and muscle relaxant. It assists blood flow and oxygen transport by relaxing blood vessels. CO2 facilitates oxygen delivery to the cells and it also enhances digestion and regulates nervous tension. Any change in CO2 levels will impact pH. Ideal partial pressure of CO2 in alveoli and arterial blood is 40mmHg, with normal range being 35 to 45mmHg (Levitsky 2003). When we overbreathe, excess CO2 is exhaled, dropping CO2 levels below 35 mm Hg, which is a condition known as hypocapnia (Thomson et al 1997). 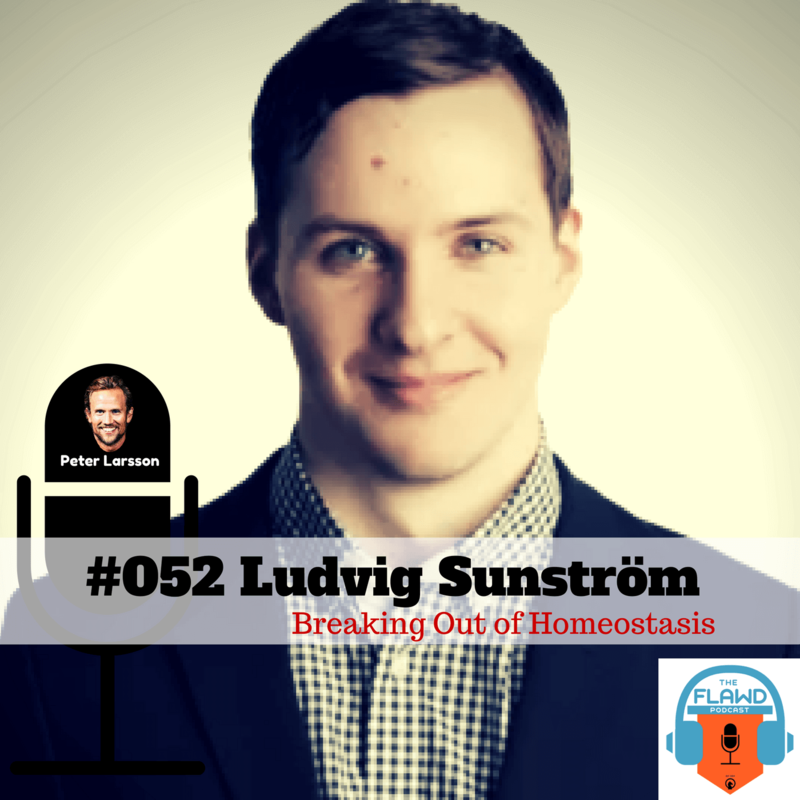 Pain, stress and fear are known examples of unconscious inputs leading to altered breathing. Under prolonged stress and pain, altered breathing can become a habit. When breathing mechanics change, respiratory chemistry can change, specifically CO2 levels. Overbreathing occurs by either breathing too quickly, with too large of a volume, or both. When excess CO2 is exhaled, the pH of blood become alkaline. In addition to determining how much oxygen is released into your tissues and cells, CO2 also plays a central role in regulating the pH of the bloodstream: how acidic or alkaline your blood is. 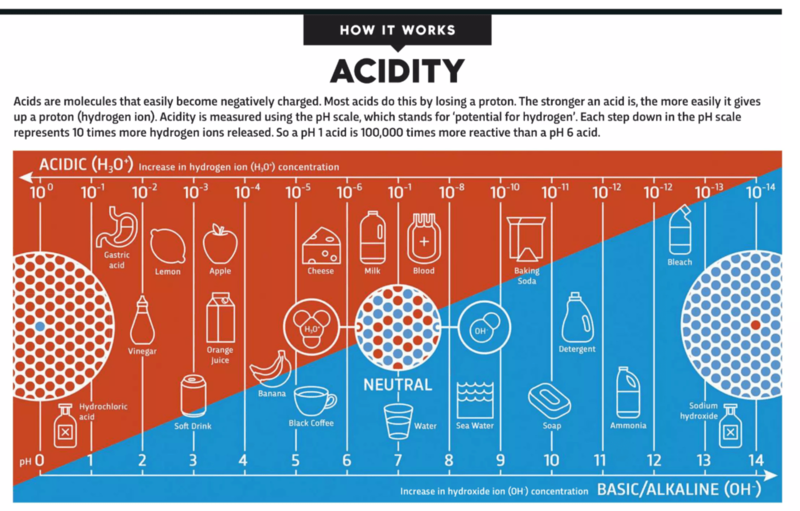 Anything above 7.0 is alkaline, anything below 7.0 is considered acidic. Normal pH in the blood is 7.365 (slightly alkalined) and this level must remain within a tightly defined range or the body is forced to compensate. Maintaining normal blood pH is vital to our survival. If pH is too acidic and drops below 6.8, or too alkaline and rises above 7.8, the result can be fatal. This is because pH levels directly affect the ability of our internal organs and metabolism to function. Alteration in pH can results in reduced blood flow, particularly to the brain (Eames et al 2004, Ito et al 2005) poorer oxygen delivery to the tissues (Thomson et al 1997), increased muscle tension (Thomson et al 1997) and increased nervous system excitability (Seyal et al 1998, Mogyoros et al 1997). In 1998 the Nobel Prize in medicine was awarded to American scientists for their discovery of Nitric Oxide (NO) (kväveoxid in swedish) and its ability to expand blood vessels. This phenomenon is called vasodilation. NO makes the blood vessel walls relax thereby increasing blood flow. In 2002 a research group from Karolinska Institutet in Stockholm, Sweden, found that NO is formed and released in human sinuses. 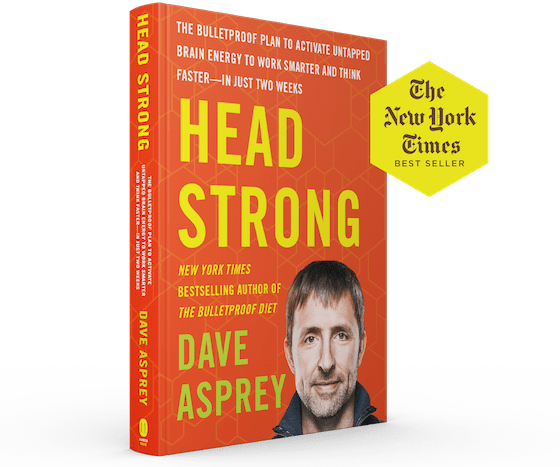 NO concentration in the nasal cavity increases as much as 15x if you make a “buzzing sound”, because it creates vibrations, which mixes air from the sinuses with nasal air. They discovered that blood is oxygenated 10-15% more, when you breathe through the nose compared to breathing through your mouth. When you breathe through your nose, NO flows with the inhaled air into the lungs where it makes the blood vessels in the alveoli expand. This allows a greater volume of blood to pass, and more oxygen can be taken up. When NO was given to those who breathed through the mouth, the same effect was registered. To know where you are going, you must know where you are; BOLT stands for for Body Oxygen Level Test (BOLT) and it is a simple way to determine how efficiently your body uses oxygen. 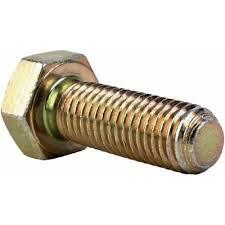 Check out Oxygen Advantage Guide how to measure bolt. oxygen saturation levels must drop below 94 percent (and ideally to below 90 percent). To know your levels you can use a Pulse Oximeter measuring SPO2. SpO2 stands for peripheral capillary oxygen saturation, an estimate of the amount of oxygen in the blood. the length of the exposure to reduced oxygen. Lowering oxygen saturation below 90 percent for a duration of 1 to 2 minutes can significantly increase the production of EPO. EPO is a hormone that helps the body create more red bloodcells which in turn tranports O2 and CO2 in the blood, in short increasing our oxygen uptake. Walk normally, of course do you walk “WalkFeeling Style“, and breathe through your nose. Take the first breath hold between step 40 to step 60. After the first breath hold, subsequent holds are performed every 5 to 10 steps. Following each breath hold, either exhale through your nose or take a sip of air in through your nose before the next breath hold. A sip is about 10 percent of a normal breath. Observe the pulse oximeter, ensuring that you do not go below 80 percent SpO2. Challenge but do not stress yourself. If the air shortage is too great, take a slightly larger breath and continue to relax. Perform this exercise for 1 to 2 minutes. XPT Pre Training breathing for a workout or competition. Here is an easy routine to do on your own or with your team before competition or if you do any form of fitness. It will get you oxygentaed which increases your energy. Plus it helps get you focused and ready to do what your desired goal is. Sit in a quiet place. Take slow deep breaths in and out for 90 seconds. At 90 seconds take a last big inhale and hold your breath for 20 seconds. Repeat this cycle 2 more times. If you’re exposed to pure oxygen for a few days you can die. This is why antioxidants are good for us (as their name implies). The state of Oxygen toxicity is called Hyperoxia. The “reverse” of this is called Hypoexemia which occurs when the blood has abnormally low level of oxygen. Hypoxemia has many causes, often respiratory disorders, and can cause tissue hypoxia as the blood is not supplying enough oxygen to the body. Know your BOLT SCORE and try to improve it for the next coming months. 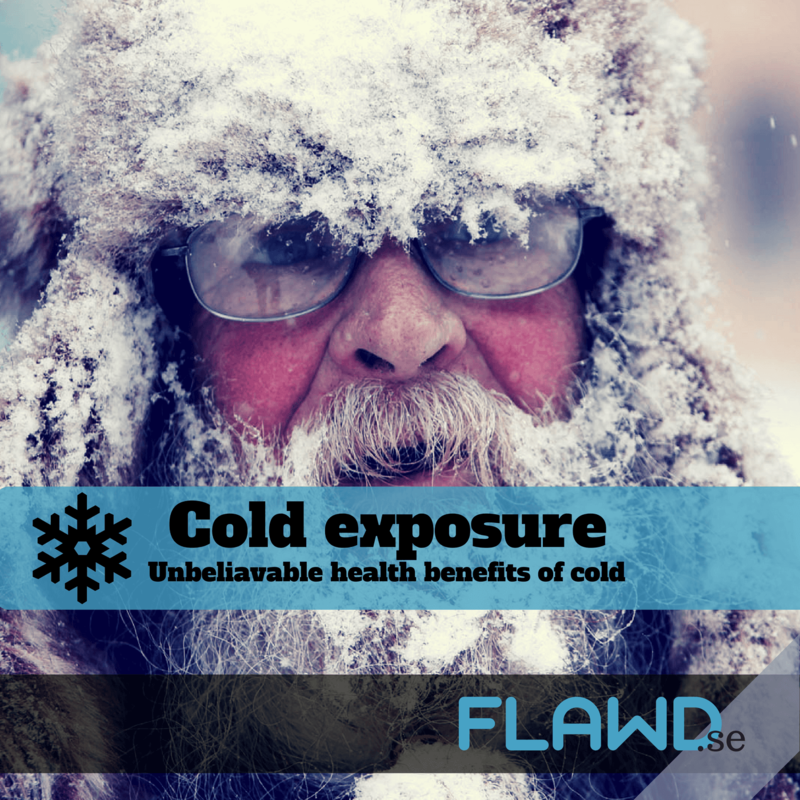 Wim Hof vs Oxygen Advantage? Oxygen Advantage generates a hypoxic hypercapnic response. The Wim Hof method generates a hypoxic hypocapnic response. 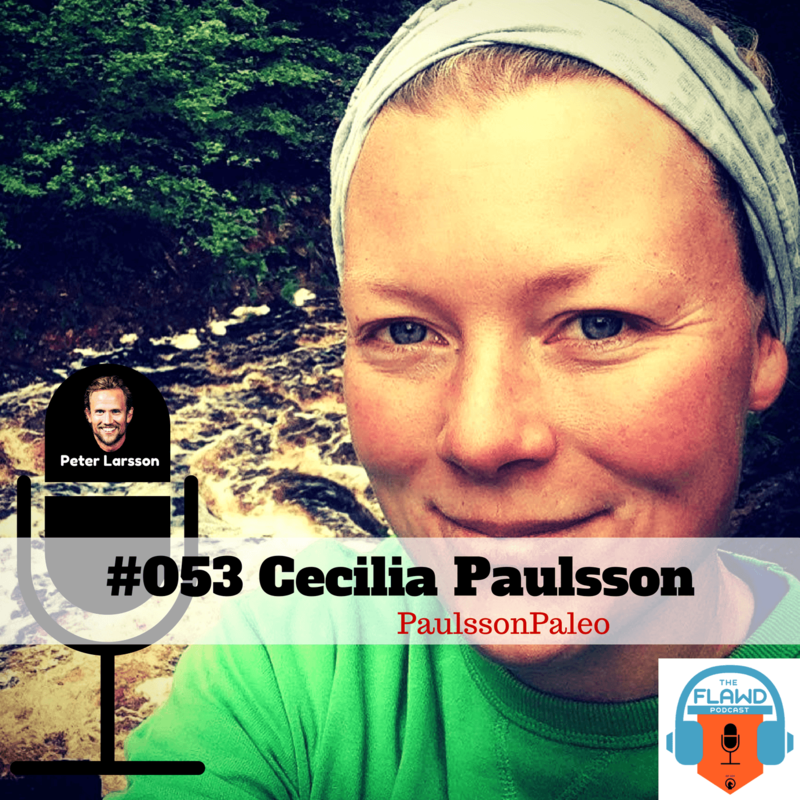 Brian McKenzie – Instagram tips on how to use the Coreagues ball to improve breathing have mentioned Wim Hof Method countless times on the Podcast Valerie talked a lot about it in ep: 31, and yesterday, Carl Paoli mentioned it during recording. Learn more about: Working Tidal Volume – Tidal volume is the lung volume representing the normal volume of air displaced between normal inhalation and exhalation when extra effort is not applied. In a healthy, young human adult, tidal volume is approximately 500 mL per inspiration or 7 mL/kg of body mass.